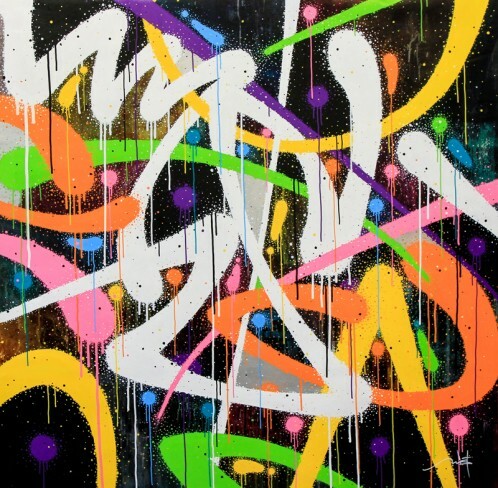 Hailing from Los Angeles, CA, Montpellier, France and Basel, Switzerland, Alex Kizu, Mist and Smash137 exhibit work that reflects the continuing evolution of graffiti artists around the world. 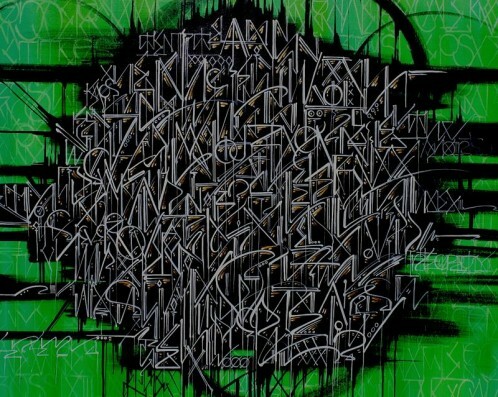 Each finds inspiration in the letter-form, transforming their individual typographical mastery into complex work that bridges their graffiti roots with contemporary abstraction. Smash137 is one of the leading artists in the graffiti art movement. 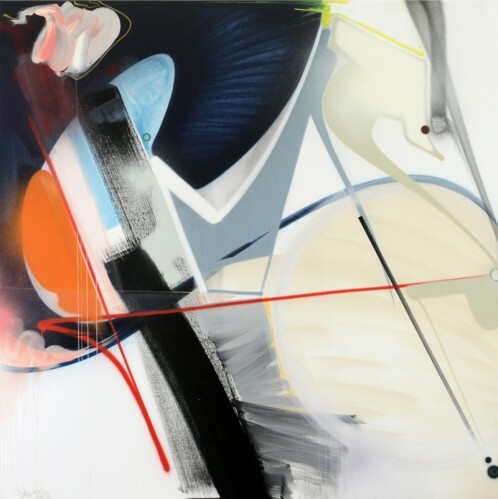 Since discovering graffiti at a young age in his hometown of Basel, Switzerland, Smash137 has expressed a unique talent for balancing explosive color with a fine understanding of abstraction and calligraphy. In 1997, his talent was instantly recognized by The Museum of Fine Arts in Switzerland and by 2006 his work had transitioned from the street to the studio. Alex “DEFER” Kizu has been an integral part of the Los Angeles street art scene since the mid-1980s. As one of the founding members of the respected crews K2S, STN and KGB, Kizu draws inspiration from his deep connection to LA’s history and community. Adept at working with various mediums, from spray paint to acrylic, Kizu is most known for his expert rendering of complex letter-forms. Mist, based in Montpellier, France, first discovered graffiti as a youth in the late 1980s. After spending 4 years studying design in France, he found himself developing and sculpting toys. Having co-founded his own label “Bonus Toyz” in 2001, Mist is considered one of the pioneers of art toys and designer figurines that are now found all over the world. First inspired by wild-style lettering, Mist developed his own unique aesthetic that fuses his graphical sense with the vibrant colors and letter-forms found in graffiti.